For many restaurants, breakfast is a hit or miss. You might have a large weekend bunch or the occasional rush hour that falls somewhere shortly after church service on Sundays. A lot of this depends on how strongly you feel about your breakfast menu and how much effort you put into it. It’s okay if you’re content with having one or two breakfast options available from normal breakfast hours such as 7 to 11 a.m. 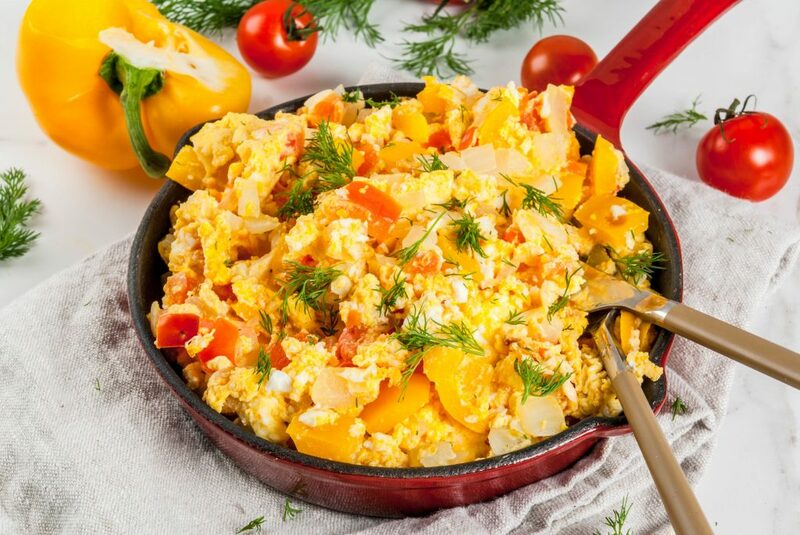 But for those looking to really hone in on the breakfast menu, there are a couple of key changes you can make to attract those egg, bacon, oatmeal, pancakes, or breakfast burrito folks who pretty much only roll out of bed for breakfast. People live for seasonal items. Just think about Starbucks’ Pumpkin Spice Latte. Last year, it even got bumped up in its typical release date because people simply couldn’t wait to sip on the (what should be) start of fall flavor. Using the same concept, you can create a breakfast item that’s seasonal. For example, during winter you can try throwing in an entree that includes the flavors of the holiday such as peppermint pancakes or horchata with oats. During the holiday season, people generally crave warm food so you’ll want to highlight options like menudo and hot tamales. You might even want to consider giving these items a fun new name! Breakfast menus with healthy options are key. And the best part is, it doesn’t take much to create healthy breakfast choices. Consider using some of your already popular items like breakfast burritos sans the tortilla and create a breakfast bowl. The bowl can include ingredients like eggs with spinach, tomato, turkey bacon, topped with avocado slices. You also can’t go wrong with simple items like a yogurt parfait or oatmeal and fruit. There’s a reason McDonald’s finally caved and starting serving all-day breakfast. People don’t only eat breakfast in the morning. For many, breakfast is ideal for dinner or late into the night because it’s a lighter choice. Also, cravings for breakfast burritos can easily come late at night when you’ve had a long day and want something simple but savory. Your regular customers are your biggest advocates. They go to your restaurant for a reason and a large part of that reason is that they enjoy your food. You probably have amazing service as well but if it came down to it, there’s likely an option on the menu that they consider their “must have!” Pay attention to what your customers already enjoy and use that insight to enhance your breakfast menu. It can be something as simple as creating a customizable bowl where guests can pick their favorite protein such as steak or chicken and add in other flavorful items like grilled onions, tomatoes, peppers, cheese, and essentially the list can go on. Creating your ideal breakfast menu doesn’t take much. Even adding one or two new choices can do the trick! If you’re looking for fresh ingredients to include in these items such as chorizo, tripe, pork, or beef, then connect with Productos Real today!